Greetings once again pilots and welcome to part 2 of my spotlight on the Resistance Bomber! In Part 1, I spent a lot of time dwelling on a single pilot of the MG-100 lineup, Vennie, whose ability uniquely qualifies her as a tanky gunship in my opinion. However, just because she’s my favorite pilot of the bunch doesn’t mean I don’t see the value in the rest of Cobalt and Crimson Squadrons. 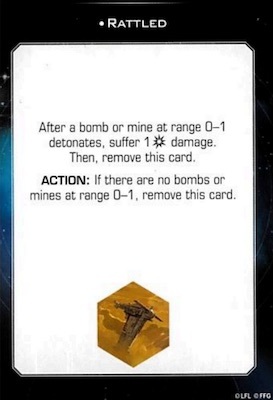 The rest of the named pilots have interesting and unique abilities, but all depend on bombs and devices to work well, so I set aside a whole article to discuss the ordnance aspect of this ugly ship. 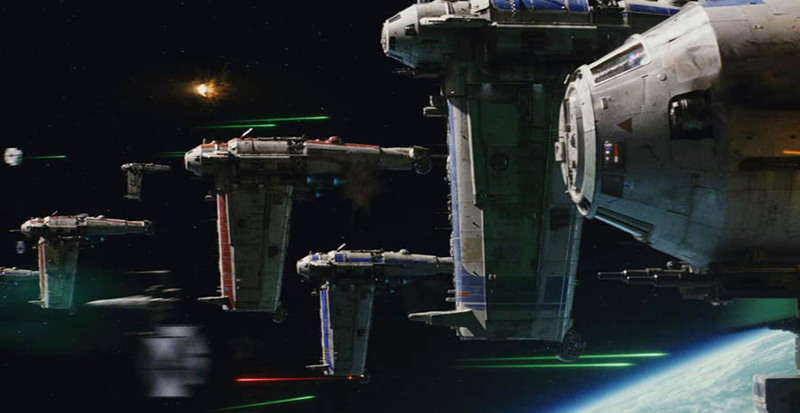 With white reload on the bomber’s action bar, I think there’s potential for the MG-100 to get some serious work done with a payload of bombs, especially considering that no other ship currently legal in Hyperspace format can make use of Trajectory Simulator. 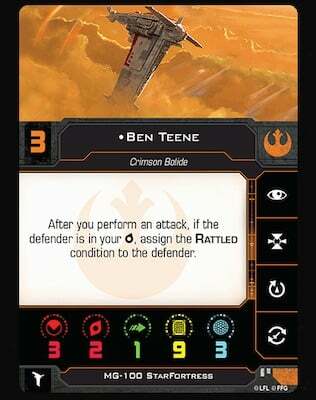 And among the Star Fortress aces, all with solid abilities, it’s Ben Teene who stands out as my favorite choice for a bomb-focused Resistance list. I will always picture him wearing a green wristband, and you can’t stop me. 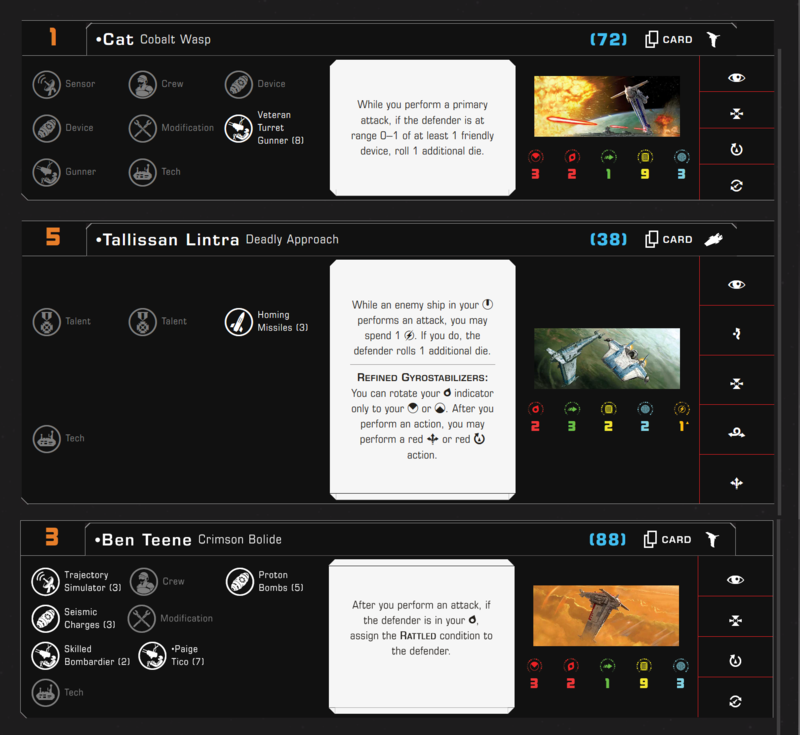 Like last time, we’re keeping the discussion to Hyperspace format only, so no Ablative Plating! The setup and payoff here are fairly straightforward: Ben has the flexibility to deploy his bombs either 1- or 2-straight behind him, or 4- and 5-straight ahead of him, after making a primary attack and assigning a Rattled condition. Afterward, Cat can bring in a hard double-tap, if the bomb was set up at range 0-1 of the previous ship. Of course, you have to then figure out a way for the Rattled ship to get hit by the exploding bomb next turn, even if it’s just “throw Cat at him as a blocker.” Alternatively, you can threaten the Rattled ship simply by setting up Ben’s bomb in an inconvenient place, with Cat just laying down fire with her VTG double-tap. Both are, in my opinion, juicy options that give the list some serious power, and which option you take will vary from situation to situation. 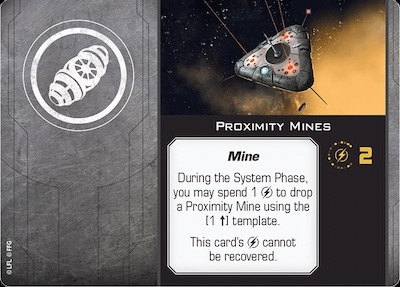 Talli, meanwhile, brings back some of the durability Vennie had by flying cover for the big bombers and adding to their evasion, all while waiting for a ship to limp through the withering fire of the bombers at 1 health, leaving it a juicy target for some Homing Missiles. True, Cat has no devices of her own, but even without bombs, the combo of Veteran Turret Gunner on a MG-100 can do some serious damage. UPDATE: Whoops, as a kind reader pointed out, Trajectory Simulator can happen only be in the System Phase. My brain never locked that in from 1.0, it seems. That being the case, I’d recommend Ben and Finch or Cat and Finch together instead, with some point shuffles. What I especially like about this list is that you can even shuffle in Finch Dallow to replace either Cat or Ben and still have some great synergy. 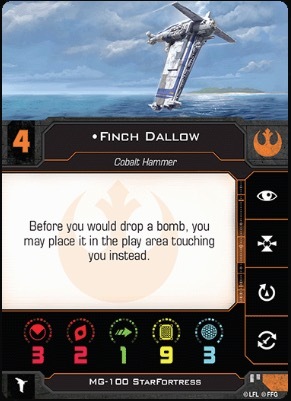 With Finch and Cat, you can put Paige Tico on Finch to drop a bomb in far more places than Ben could, easily allowing for Cat’s hammer to come down. 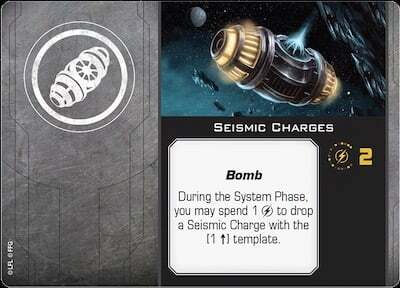 With Finch and Ben, you actually can forgo Paige entirely, saving your bombs for the system phase after Rattled gets assigned. Just remember if you’re flying with Finch: Mines are not Bombs! Of course, that brings me to the last pilot of the MG-100: Edon Kappehl. I’ll be honest, when I first read his ability, my mind went wild with the craziness that could happen, like the old Galaxy Note 7 K-wings. But as I stopped to consider, I realized the two big problems with that comparison. For one, Edon is initiative 3. Not low enough to guarantee he’ll have have the first say, though still lower than the aces. The real killer is the large base in combination with, yes, the dial. While I find the MG-100 dial perfectly serviceable in most scenarios, this is the exception, since you’ll have a while before you can turn back in to drop another bomb on a target. Plus, on a large base, it just can’t slide into the same narrow spots the K-Wings of 1.0 used to before dumping their bombs on everyone. Now that’s not to say Edon doesn’t have an interesting place. 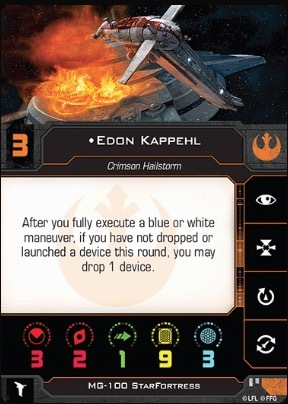 In fact, I could see some real potential when you combine Ben Teene and Edon Kappehl, with Edon angling away to drop a bomb in the path of a ship that just got Rattled. It would mean Edon takes the hit as well (unless it’s a Seismic), but you’ll have to decide if that’s worth it. ~So how about it, fellow pilots? Have I convinced you to dust off the Resistance Bomber? Or do you still have some reservations about the lumbering, slow Star Fortress? Let’s talk about it below, and I’ll see you next time!